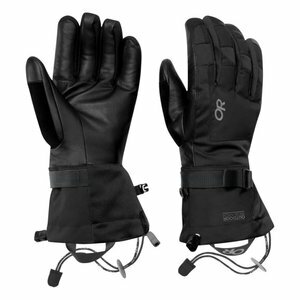 One of the best regarded brands in winter cycling. 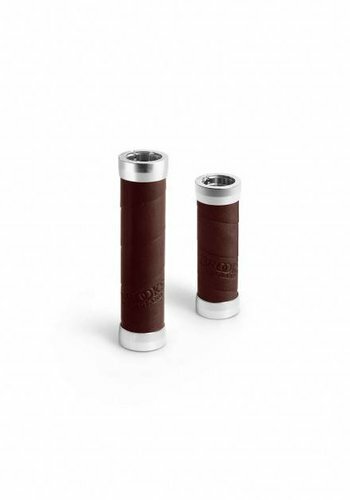 Their stuff works great, looks great, and lasts. 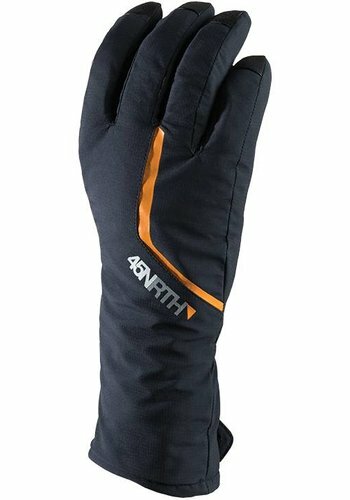 Designed In Minnesota- a Very Cold Place. 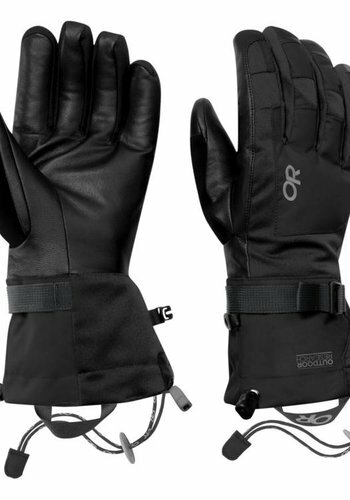 One of the best regarded brands in winter cycling. 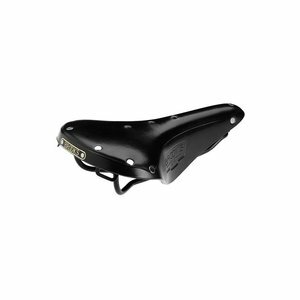 Their stuff works great, looks great, and lasts. 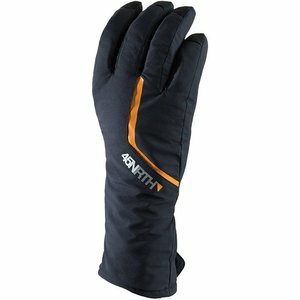 Designed In Minnesota - a Very Cold Place. 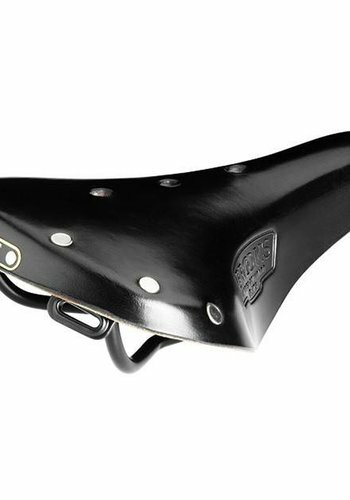 A perfect long-term solution for painful bike rides! 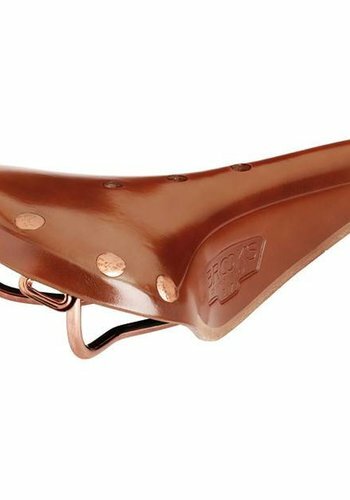 The most famous, and comfortable, hammock style bike saddle. 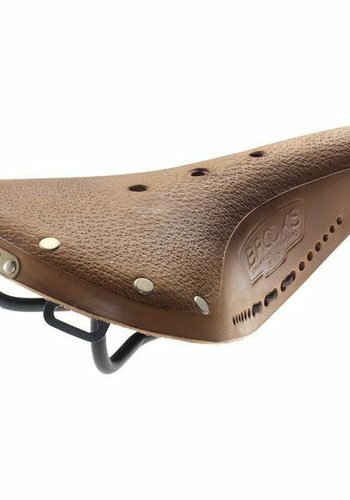 The B17 is Brooks most popular model, this is the shorter version. 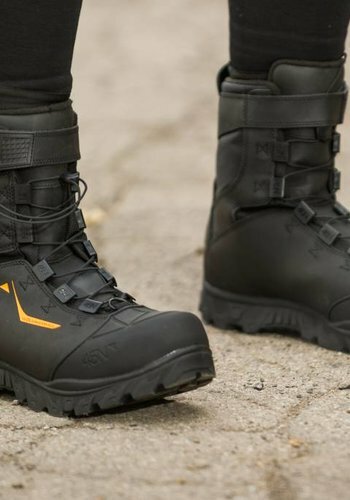 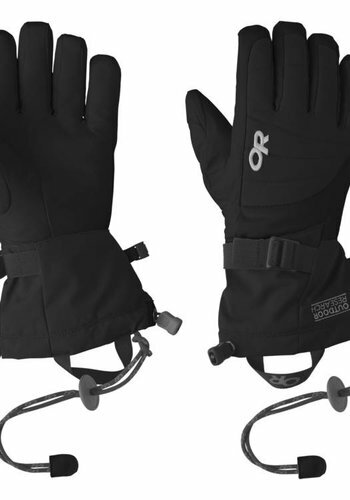 The ideal glove for all of your outdoor winter excursions. 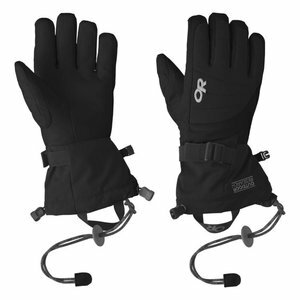 Designed to keep your hands nice and toasty in these winter elements. 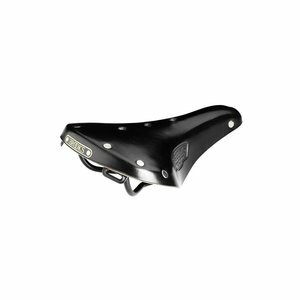 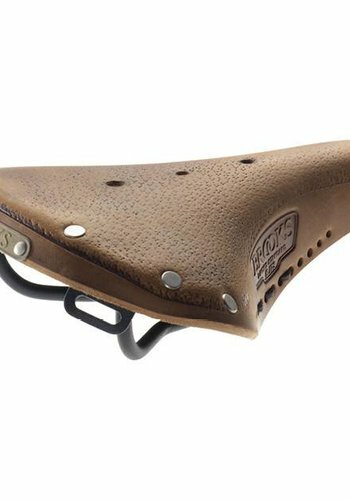 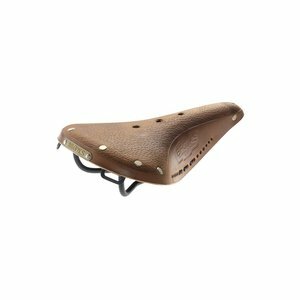 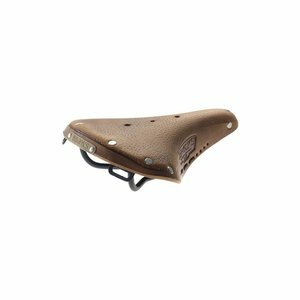 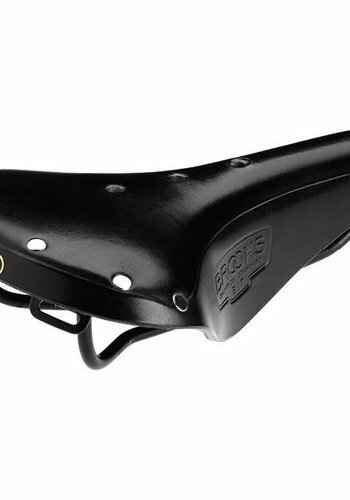 A higher quality saddle for those looking for the ultimate durable saddle! 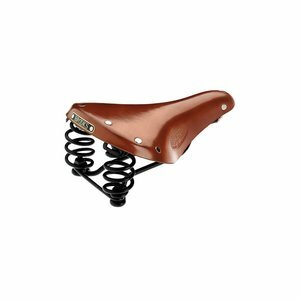 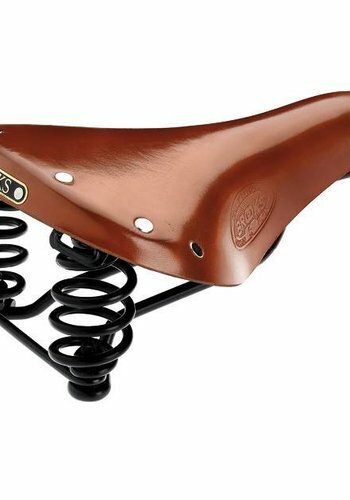 The perfect saddle with a spring of added comfort!